Electronics giant Huawei has become the fifth Chinese company to join Open Compute Project (OCP), an open source hardware initiative originally started by Facebook. 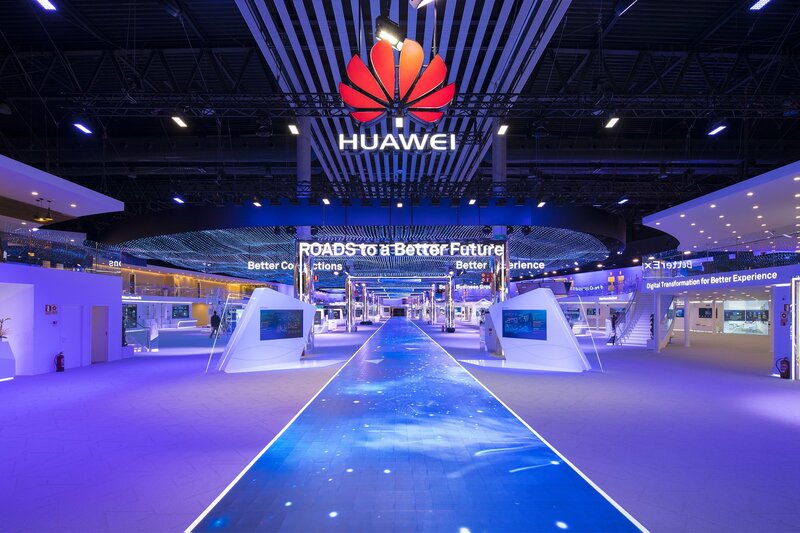 Huawei is one of the world’s largest server manufacturers, and is currently the second largest network equipment vendor in the world, according to Gartner. The company joins as a Platinum member, which means it will have to pay $40,000 and donate 3,120 hours of engineer time annually, and contribute at least one item of intellectual property to the project. In return, Huawei will get the right to vote on governance issues, nominate its representatives to lead individual work groups, and exhibit at OCP events. The Open Compute Project was established in 2011 under the leadership of Frank Frankovsky, as Facebook was redesigning its data center in Prineville, Oregon. After the facility was complete, Facebook decided to openly share standardized infrastructure designs for components such as compute nodes, storage servers, network switches and even specialized racks. This has served two purposes: it moved the market in a new direction, focused on the needs of hyperscale data center operators, while simultaneously driving down the costs of specific equipment purchased and used by Facebook. Since then, the non-profit organization has attracted more than 200 corporate-level members, including heavyweights like Microsoft, Apple, Google, HPE and Cisco. It has also enticed companies from Asia, including organizations like Alibaba – China’s largest retailer, which joined in 2017 – as well as Tencent and JD.com. The latest business to join OCP is Huawei – one of the largest data center equipment makers in the world, which sells everything from servers and software to power and cooling equipment, to server enclosures and heat containment systems. “Being a leading provider in China’s domestic market, Huawei will play an important role in the adoption of open and efficient cloud hardware around the globe, and can help us build a collaborative community across China,” commented Bill Carter, CTO for the Open Compute Project Foundation. OCP has a total of 37 Platinum members including Intel, AMD, Nvidia, IBM, Google, Microsoft, Rackspace and Schneider Electric. On Monday, Chinese server vendor Inspur presented its OCP design for AI server workloads.